A new Public Private Partnership(PPP) Policy for Affordable Housing was launched by the Union Government that allows central assistance of up to Rs. 2.50 lakh for house to be built by private builder even on private lands. Earth’s sixth mass extinction might soon be a reality by the year 2100 according to a study by the Massachusetts Institute of Technology due to increasing carbon pressure on oceans. The study is called “thresholds of capacity in the earth system” and was published by the global scientific journal “Science Advances”. 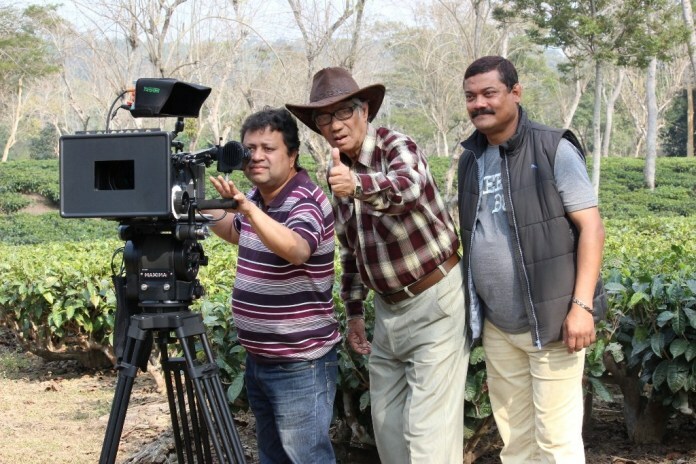 Veteran Assamese film and theatre personality Abdul Majid died on Sunday following protracted illness, his family said. Born at Jorhat in 1931, Majid made his film debut with Ronga Police in 1957 and went on to make the National award winning Chameli Memsahab, for which Bhupen Hazarika also won the best music composer’s award. Iran has halted flights to airports in Iraqi Kurdistan at the request of the central government in Baghdad, a day before a Kurdish independence referendum.